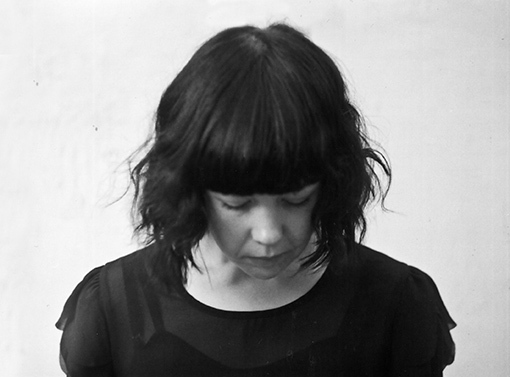 Katie Kim has released four studio albums to date: Twelve (2008), Vaults Vol.1 (2011) Cover & Flood (2012) (UK release 2013) and SALT (2016) Nominated for The RTE Choice Music Award for Album of The Year. SALT was recently performed live in a series of concerts with Katie Kim and Crash Ensemble in its entirety, in an alternative reworked form, with arrangements from composer Sean Clancy for Crash. A live album is just finished being produced of this.